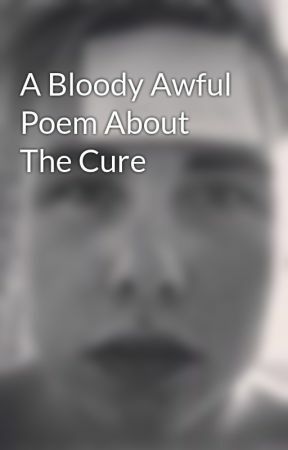 A bloody awful collection of my bloody awful poetry. Soon to include a bloody awful short story. Phoning that person you were supposed to phone two and a bit weeks ago, or something of equivalent importance.